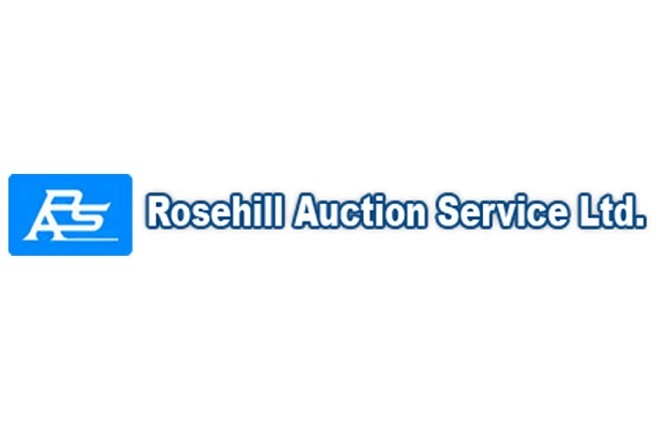 Richard Gundersen Auction in , Alberta by Rosehill Auction Service Ltd.
-1991 Kenworth W900B tandem Hi-Way Tractor, 3406CAT (100,000kms on rebuild), Eaton Fuller 15spd trans, 60”double bunk, 11R24.5 rubber, 1.4kms, sn:2XKWBB9X0MM927166. -1980 IHC S2400 tandem Gravel Truck, Detroit 671 dsl, Fuller Road Ranger 9spd trans, 11R22.5 rubber, 14ft Gravel box & 18ft X 8ft Wood Grain Box w/Berg Hoist, 227,976kms, SN: CF267KGB18198. -1978 GMC 6500 Sierra Grand S.A. Grain Truck, 366 V8, 5 & 2 trans, 9.00-20 rubber, Webb 1 6ft X 8.5ft Wood box & hoist, ROT, 89270kms, sn:TCE678V604701. AUCTIONEERS NOTE: Please plan to attend sale on time, very little miscellaneous and equipment will sell early. DIRECTIONS: FROM INTERSECTION OF HWY 22 & HWY 54 EAST OF CAROLINE GO EAST 11.2KMS(7MILES) TO WALL STREET ROAD GO NORTH 4.8KMS(3MILES). WALL STREET ROAD GO NORTH 4.8KMS(3MILES). RURAL ADDRESS: 365062 RGE RD 4-3.